The Hurricane Michael death toll is at 18 and climbing. More people are missing. The damage will surely amount to hundreds of millions of dollars, if not more, by the time this is all over. 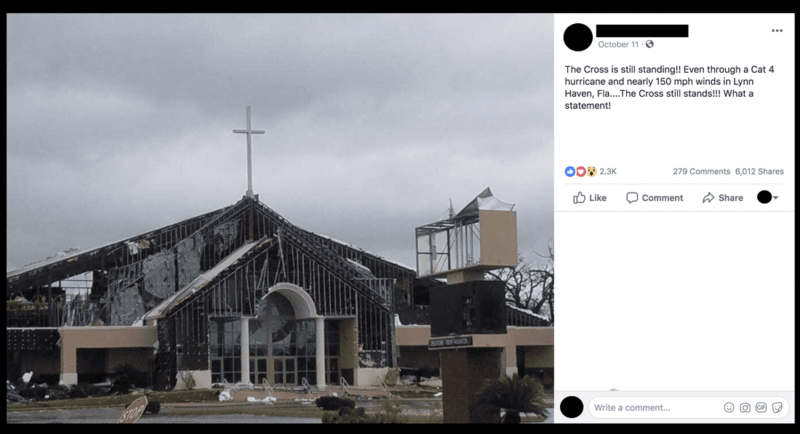 But for one woman on Facebook, God’s presence is being felt in all the right ways because the cross above a damaged church is still in place. The Cross is still standing!! Even through a Cat 4 hurricane and nearly 150 mph winds in Lynn Haven, Fla….The Cross still stands!!! What a statement! “What a statement”?! What’s the statement? 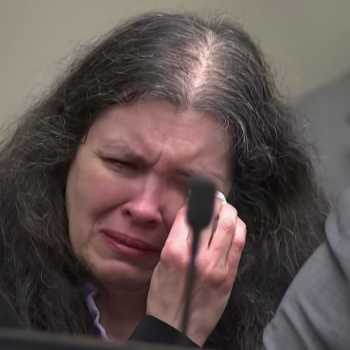 God hates people but loves symbols of torture? A couple slabs of wood are more important than the lives and livelihoods of millions of affected people? The cross is more important than the church itself? God’s way of drawing attention to Christianity is by wreaking destruction upon several states? Just because something is still standing doesn’t mean God prefers it. 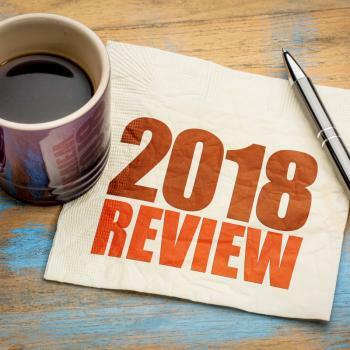 In this video, you see a fire hydrant, flags, palm trees, and random bits of furniture still in place after the hurricane. What is God trying to tell us?! One Facebook commenter noticed a stop sign, too. 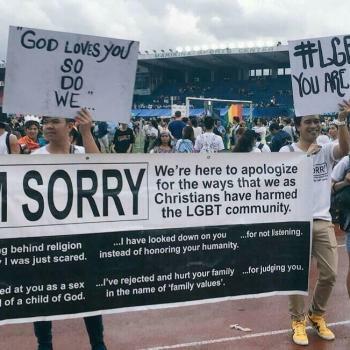 Maybe God wants everyone to become atheists. 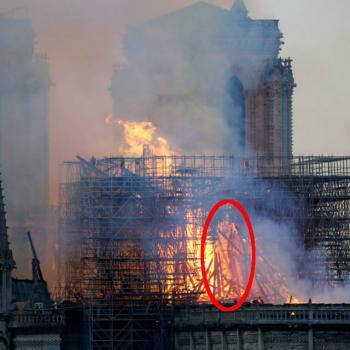 The Christians saying “Amen” in the comment thread for that picture should really be thanking the architects that the church didn’t collapse entirely. If anything, they think God is responsible for the hurricane, which means God should also be held responsible, in their minds, for the death and destruction stemming from it. The good news, if you want to call it that, is that it doesn’t appear that anyone got hurt inside this church. Pastor Don Shoots of Central Pentecostal Ministries suggested in a video that insurance would help with the rebuilding. I’m hoping the fact that he didn’t talk about any injured staff or congregation members is a sign that no one was physically hurt, which is a relief. 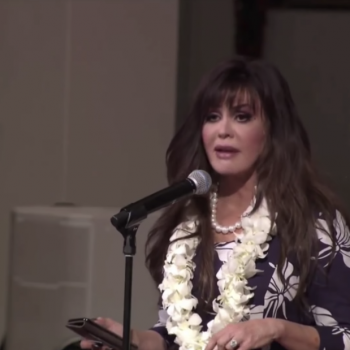 October 14, 2018 Marie Osmond: Christians Could Lose the Freedom to "Worship Our God Freely"